How do I properly treat my horse’s hoof? How frequently should I apply Spurr’s Big Fix? It depends upon the severity or condition of the hoof. For severe Thrush and White Line we’d recommend using Spurr’s on an every-other-day basis until the condition clears. Then use once a week for preventative maintenance. How fast can I expect to see results on thrush? One can expect to see immediate results on Thrush from the first application. Using Spurr’s on an every other day interval, one should expect to see no evidence of thrush within a couple of weeks. A preventative maintenance program of once a week should be adequate in keeping your horse’s hooves sound. Will Spurr’s help brittle hooves? 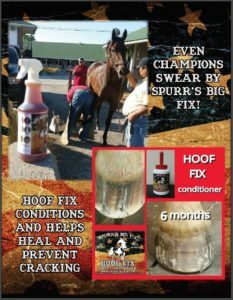 Yes, Spurr’s will penetrate the hoof wall from every area where it’s applied, therefore killing the fungus’s that contribute to brittle hooves as well as many other hoof conditions. 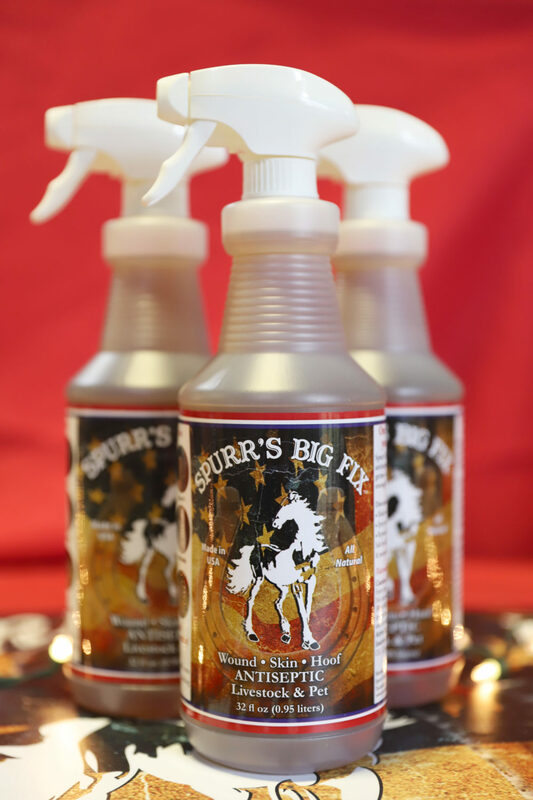 Why should my farrier use Spurr’s before he actually starts working on our horses? Farriers are some of Spurr’s greatest users! The application of Spurr’s 10-15 minutes prior to the farrier working the horse’s hoof, will create a much more pliable hoof. Therefore making the farrier’s job easier in trimming, paring out the sole and rasping the hoof. He will also see increased life in his tools and not having to replace or sharpen his tools as often. 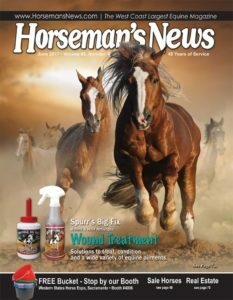 Will Spurr’s help my horse’s dry, hard, splitting hooves? Yes……. 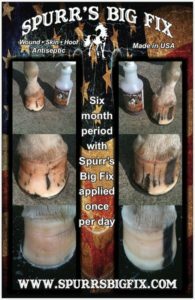 Use of Spurr’s will add moisture back into the hoof therefore restoring flexibility. 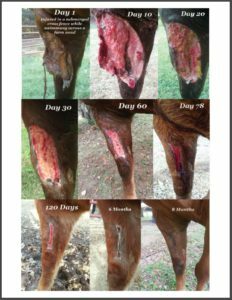 The hoof is designed to be flexible and if it can’t flex, unfortunately, the result is splitting.Will it work on severe Rain Rot? Yes! Spurr’s is highly effective on Rain Rot as well as other skin related diseases, issues, problems. Spray on all affected areas. Repeat application every other day until condition clears. 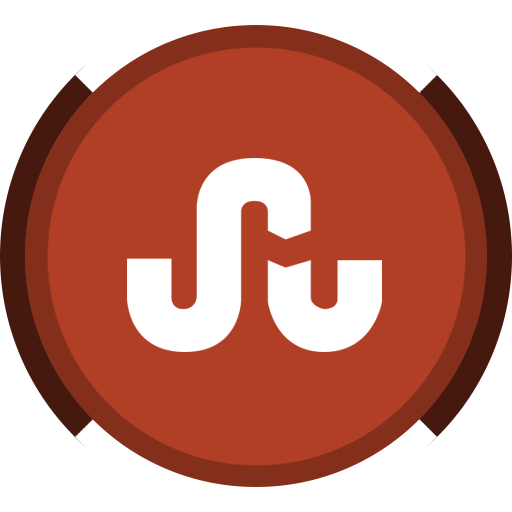 Is Spurr’s messy to use? No, not at all. 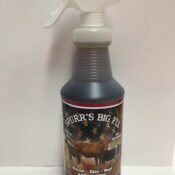 Spurr’s Big Fix has a very pleasant aroma and was designed to be used as a spray- there is no need for the user to even come in contact with the solution if they want to avoid it. 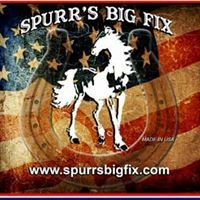 Spurr’s Big Fix is safe for the horse, as well as for the user. There is no need to worry if you do get any on you. 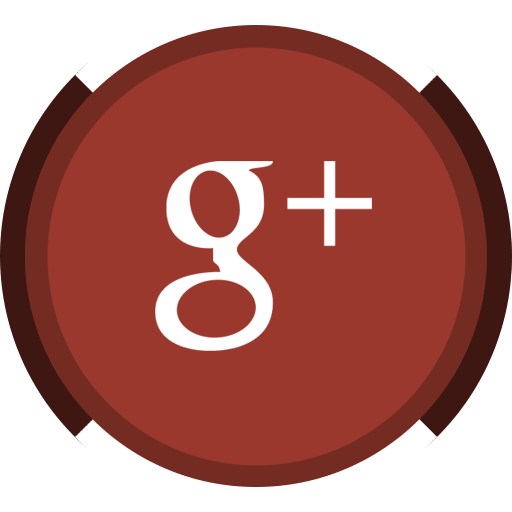 Spurr’s will not stain or discolor the concrete floor if being applied in wash stalls. Can I use Spurr’s Products on my Pets? Yes! Great on a variety of animals! Works great on dogs! Cuts, Scrapes & Hot Spots! 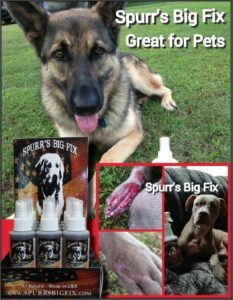 Spurr’s Big Fix is ideal for use on cuts and scrapes on dogs, and is particularly helpful on “hot spots”. Simply spray the affected area and the antiseptic ingredients quickly disinfect the area while the soothing qualities of tea tree and other essential oils immediately go to work. Got Ticks? Not anymore! 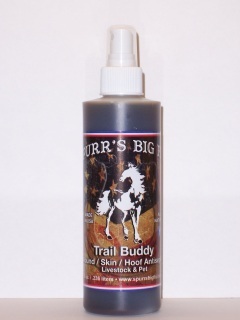 Simply spray the tick directly with Spurr’s Big Fix and wait a few minutes. The tick will either back out on its own or will readily “pluck” right off your dog! Sore muscles on your hunting or working dog? 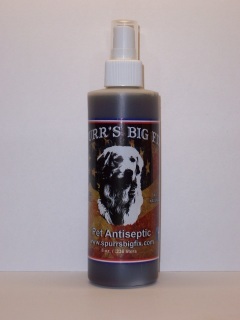 Spray Spurr’s Big Fix on your dogs joints and hip areas as an invigorating brace! 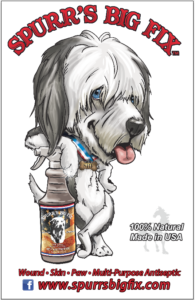 The menthol in the formula eases tired muscles and invigorates your dog after a long day hunting or working. 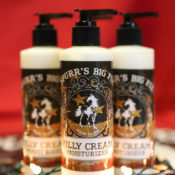 An added benefit: your dog will smell better too! 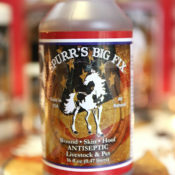 Spurr’s Big Fix is effective on many different types of skin issues and/or fungus’s. This cute little guy was feeling much better after just 3 short days after his first treatment of Spurr’s Big Fix. Is Spurr’s effective on scrapes & cuts? 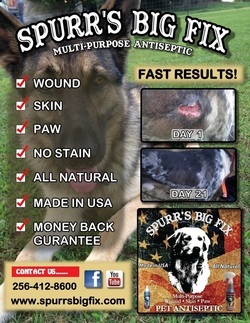 Yes, Spurr’s has been very effective in treating scrapes and cuts. Visit our section under wound care. We have treated many minor cuts and scrapes, but do have pictures posted of a mare with a t-post injury, very serious. 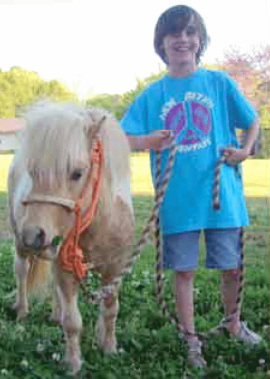 That particular mare was initially treated by a veterinarian. After the wound was cleaned, she was given a tetanus shot and then sprayed three times daily over the course of four weeks. The results are very compelling. 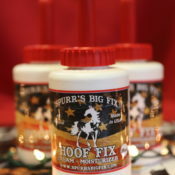 What are the ingredients in Spurr’s Big Fix? Tea Tree Oil, Menthol, Eucalyptus Oil, Iodine, Glycerin, Alcohol and other essential oils. Hi there does this product ship to Australia? We currently do not ship outside the U.S. However, you can order from Doctors Foster & Smith and they can ship to Australia. Having tea tree, alcohol , ect . Will it sting or burn a fresh wound or skin condition ( using on horses)?